I have no hate in my heart today. Actually, that's not technically accurate. I have hate, but it's redirected. 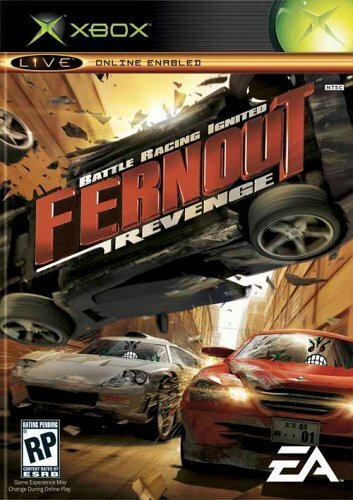 You may have remembered around this time last year a similar incident with the release of Burnout 3: Revenge. Well, the designers have taken a bold new direction, combined with a lucrative licensing agreement, and the result is sweeping the nation.